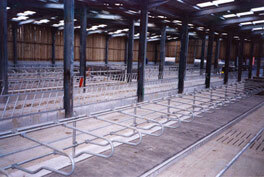 One of the first major changes occurred in 1962 when the Newton Rigg cubicle replaced the Cow Stall with chains. 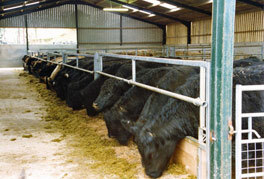 Herd sizes have increased tremendously since then leading to many changes over the years in attempts to get the ultimate ‘in-house’ wintering system. 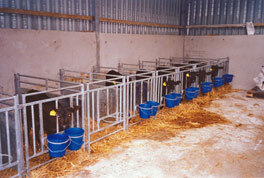 Many debates have taken place over the benefits of loose housing rather than cow cubicles and sand in cubicle beds rather than mats or mattresses. Having been experientially involved in all aspects, Farmtec are able to give informed, independent advice for what will suit our clients best, guiding the farmer to make the right choice that suits their individual farming system. Previous satisfied customer references are available.